In a technologically driven world, it makes all the difference to have high-tech equipment in your facility. At La Beauté Medical Aesthetics, we strive to have the most cutting-edge technology in our medical spa. We believe that a high-quality medical spa doesn’t just have services that many men and women want, but that it must also have equipment that will ensure the results are exactly what the patient wants. Our medical spa has great customer satisfaction because of our superior services, patient care, and equipment. We believe a blend of services that are in high-demand and equipment that’s top-notch will ensure that the outcome is ideal. If you want to learn more about what our skin surfacing technology can offer your face or body, then contact us with your questions. Regenerate, restore, and rejuvenate your skin when you come to our medical spa. When it comes to skin resurfacing for conditions you want to eliminate, La Beauté Medical Aesthetics is the best place to meet your needs. The reason why we are better than our competitors is because of the cutting-edge equipment that we have at our medical spa. This cutting-edge equipment sets us apart by helping to perfect the cosmetic procedures services and ensures that your results are exactly what you desire for your skin, body, or face. The NeoGen PSR helps to give unparalleled results and it treats areas of your skin that are causing you to feel self-conscious. What Is The NeoGen PSR? In addition to offering Venus Versa™ and Venus Viva™, we also have other technology for skin resurfacing called NeoGen PSR. The NeoGen PSR is a unique piece of machinery because of how it delivers superior results. 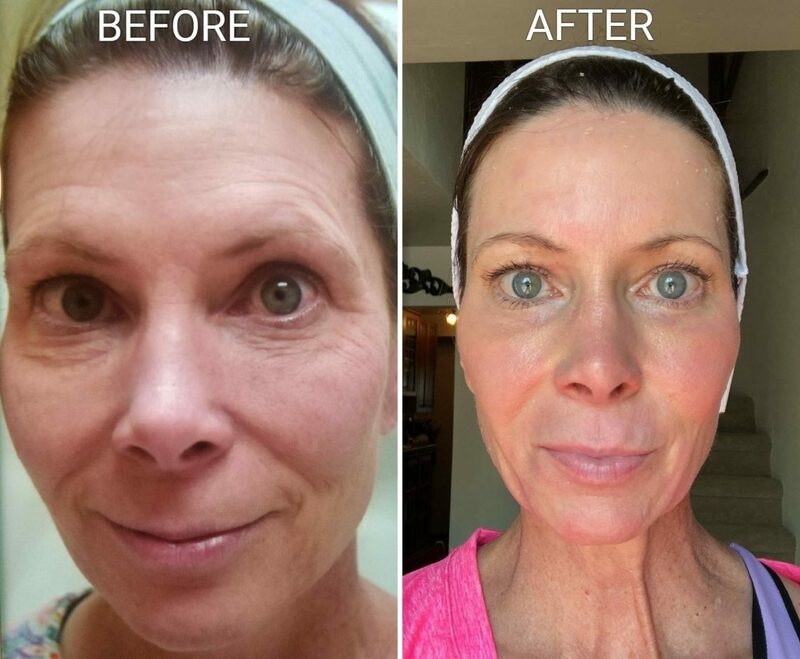 These results will treat an array of skin conditions, but the results are all the same. You can expect skin that’s flawless. The energy that’s administered by the NeoGen PSR is non-fractionated and unique. The technology will absorb energy and treat the skin consistently with significant tightening. For a deep tissue remodeling and quick healing, the NeoGen PSR is the perfect piece of equipment to ensure the patient is satisfied with the outcome of the non-invasive cosmetic procedure. 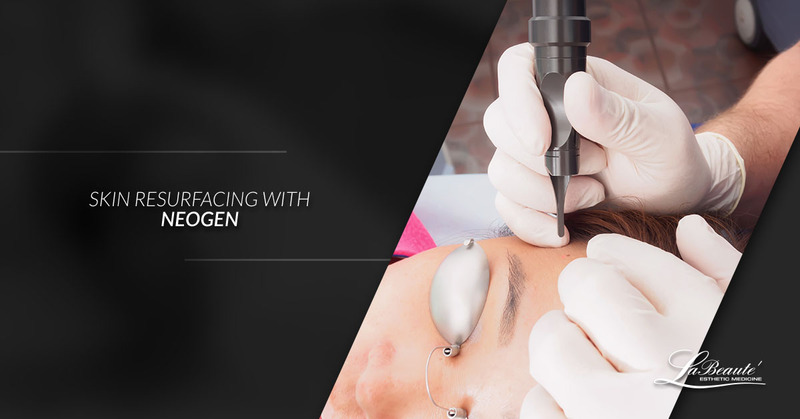 The NeoGen offers nitrogen plasma technology that will control the heat on the skin to create a physiological response without the skin needing to be opened. Dissimilarly to other ablative technologies, the NeoGen PSR system doesn’t have a charring time for treatment nor an epidermal vaporization. This unique piece of technology will turn nitrogen gas into plasma energy to quickly heat the tissue and transfer the unique thermal energy to tissue. With this piece of equipment, you don’t have to worry about open wounds because it creates natural skin that’s healthier and better. Additionally, it treats the skin as a structure that needs to be regenerated, so you don’t have to worry about any of the skin being untreated. With significant tightening and long-term results, the NeoGen will use plasma to treat the entire skin architecture in a versatile manner that will fit the lifestyle and the needs of the patient.